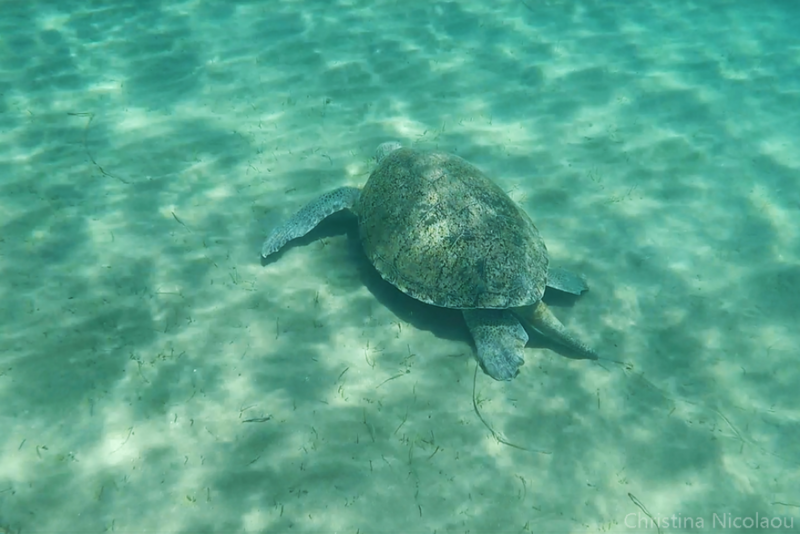 Lara Beach is also known as the "turtle beach". 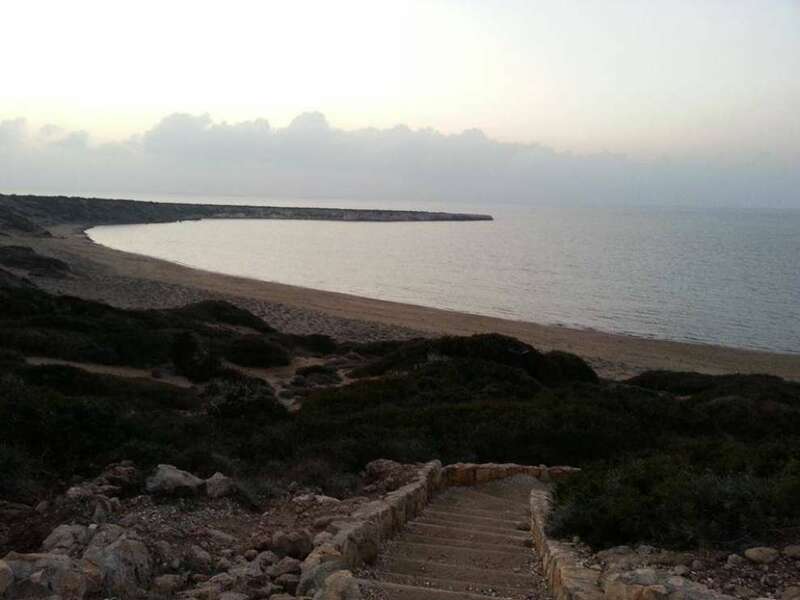 It is a magnificent beach in the area of Akamas in Pafos, which is surrounded by golden sand and crystal clear blue waters. You can reach Lara's beach by using the road of Pegeia and then to Agios Georgios, through a dirt road that allows access only to 4x4 vehicles. 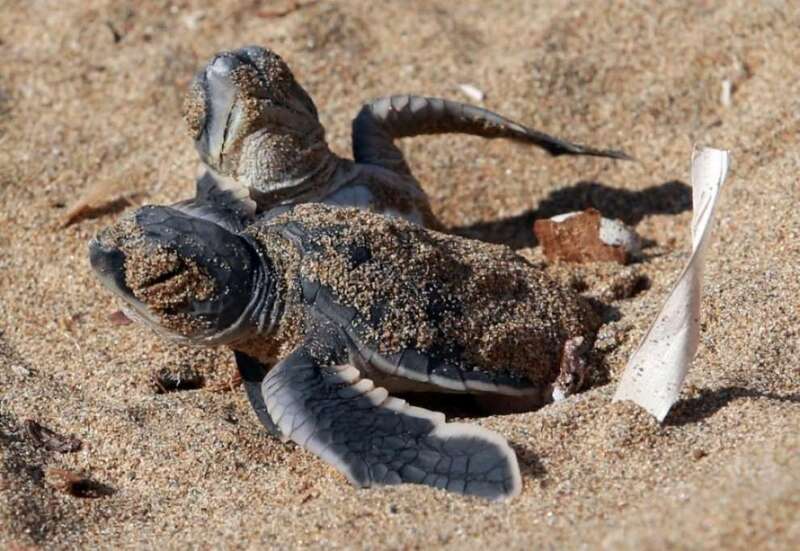 The lucrative visitors of Lara Beach may have the opportunity to meet the Caretta-Caretta sea turtles and the Mydas turtles who visit the area to give birth. 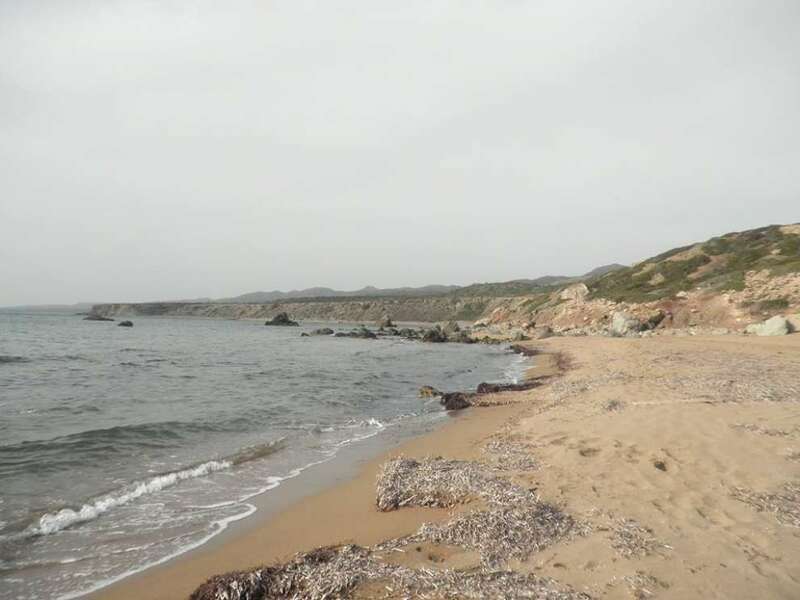 There are no infrastructures at Lara Beach and, although almost a deserted beach, the scenery that is created is enchanting for every visitor. A group of people take care of this area and make sure that it is left untouched and a part of Akamas' wildlife. There are many rules and don't do's on this beach.